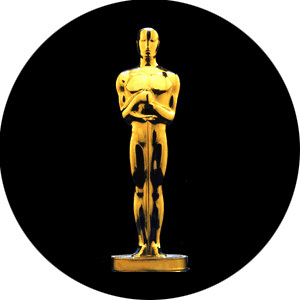 The Academy Awards happen in just a few days. Of course, this is when movie fans’ attention turns to … cars! Well, maybe not entirely, but we still thought it would be interesting to take a look at the cars of this year’s best picture nominees. It wasn’t as easy as you might think. Yet we still found information on five of the eight nominees – “Boyhood,” “American Sniper,” “The Imitation Game,” “The Grand Budapest Hotel” and “Selma.” Four of the films were represented on the Internet Movie Car Database (IMCDb). Scouring the Internet turned up no results for “Birdman,” “Whiplash” or “The Theory of Everything,” and we were assured that the most outstanding vehicles in “Birdman” are New York City taxicabs. 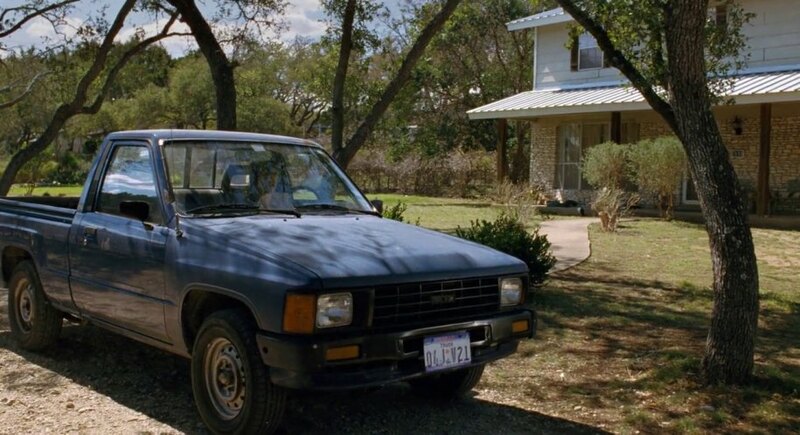 Other vehicles in “Boyhood’ included a 1986 Volvo 240, 2004 Ford Mustang, 2011 Dodge Grand Caravan and 2000 Chevrolet Tahoe, three stars each, as well as a 1980 Chevrolet Impala Wagon and 2005 Toyota Corolla with two stars, representing lesser roles in the movie. “American Sniper” included a lot of military vehicles, such as the three-star AM General HMMWV M1044, Humvee (above), but there were some other noteworthy cars and trucks, including a 1990 Toyota Land Cruiser Prado, 1982 Renault 9, both earning three stars, and an assortment of other Toyotas, Renaults, Fords (including a 2009 Crown Victoria police car) and Mitsubishis with lesser roles. The weird “Grand Budapest Hotel” featured probably the most unusual vehicles – a 1937 Mercedes-Benz 230 Lang and Piaggio Ape, three stars each, Citroen 10 NH and 1942 Maybach SW 42 (above). “The Imitation Game,” a story about the man who spearheaded the breaking of the Nazi Enigma code in World War II, did not have significant roles for cars, but did use a 1936 Humber Pullman MkI (above), two stars, plus 1938, 1946 and 1954 Wolseleys, three vintage Morris cars and Ford models AA and Y. 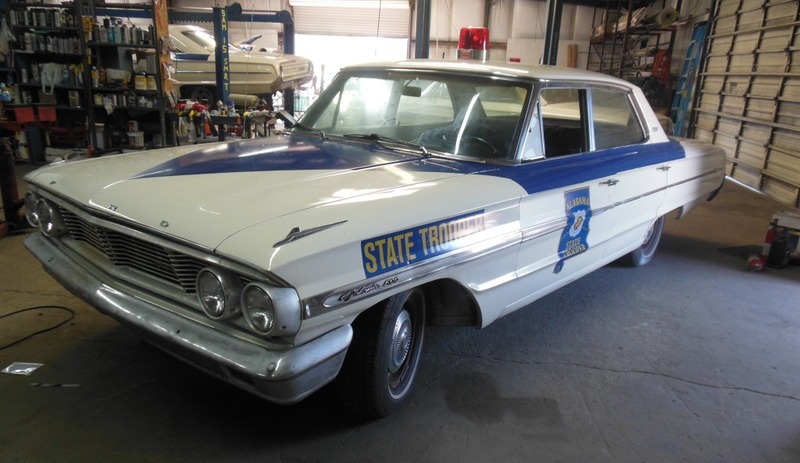 In the making of “Selma,” based on events leading up to the passage of the Civil Rights Act of 1964, the local newspaper reported “vintage cars fill streets during filming.” Those vehicles included 1963 and 1964 Ford Galaxies used as Alabama State Police cars (above), as well as 1964 and 1965 Pontiac Catalinas used as Martin Luther King Jr.’s vehicles, and several dozen others from Southern Picture Cars. There is no “Thelma and Louise” (five-star 1966 Ford Thunderbird, below). No “Bullitt” (five-star 1968 Ford Mustang). No “French Connection” (five-star 1970 Lincoln Continental Mark III and four-star 1971 Pontiac LeMans, 1971 Ford LTD and 1968 Ford Custom). No “Fast and Furious” (four-star 1995 Toyota Supra and Mitsubishi Eclipse and 1993 Honda Civic Coupe). So we car lovers will have to take what we can get this time around. There’s always next year’s Oscars.